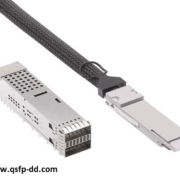 The 100G QSFP28 ER4 Lite transceiver supports connections up to 30 km over single-mode fiber without the FEC technology and it can reach up to 40km with the FEC technology. 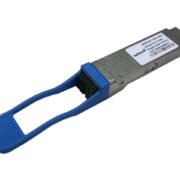 The 100G QSFP28 ER4 Lite uses standard LC connectors and its wavelength is 1310nm. 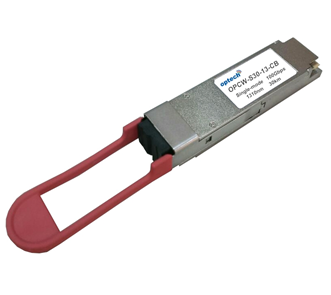 The 100G QSFP28 ER4 Lite Transceiver is compatible with all major switches and servers brands on the market. Check all our compatibility matrix here. 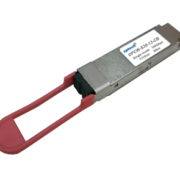 To know more information about the 100G QSFP28 interconnect products click here. Optech is a leading company in developing and manufacturing Optical Transceivers and Cables solutions for Data Center and Telecom market. Since 2001, Optech has been offering accurate lead time and high quality products to customers. 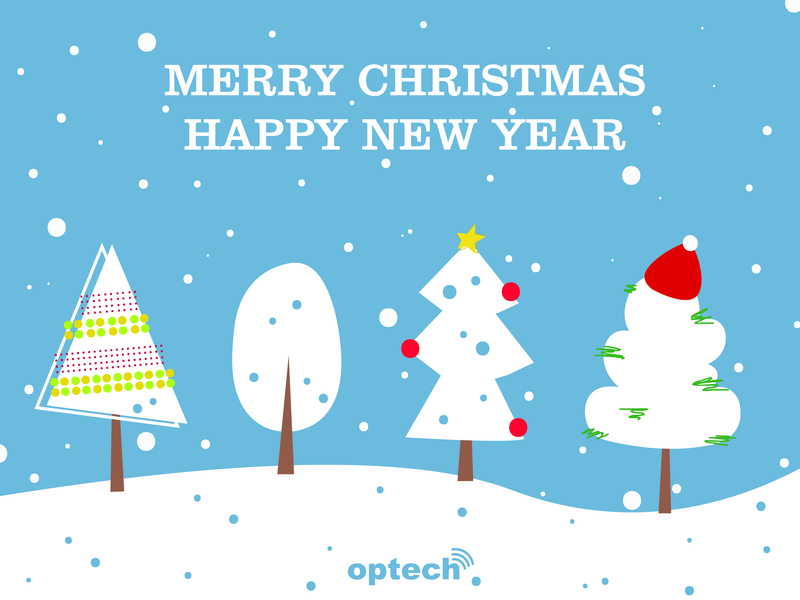 Optech offers a broad range of networking and communication solutions in following categories: Optical Transceivers, SFP, 10G SFP+, 25G SFP28, 40G QSFP+, 100G QSFP28 , 400G QSFP-DD, Direct Attach Cables (DAC), Active Optical Cables (AOC), Ethernet Media Converter, Fiber Optical Patchcord, BWDM, CWDM, DWDM Mux/Demux and Repeater products. For more information you can visit www.optech.com.tw or contact us at sales@optech.com.tw.